Awarded only to Top Producing Realtors by the Denver Metro Association of Realtors, The Coakley Sacerdoti Team has received this distinction for many years. #1 Highest number of Closed Buyers at Kentwood Cherry Creek. A 40+ year Colorado resident, Pam has played her part in Denver’s evolution into a world-class city. She stays current on the nuances and trends of dozens of neighborhoods so she can satisfy each client’s specific tastes and needs. She loves advising first-time buyers on the market’s upcoming, undiscovered gems. She also enjoys working with Baby Boomers because she understands their needs such as downsizing and grandkids. Her knowledge of the unique personalities of neighborhoods, existing and new commercial projects, and the future Denver market proves invaluable to relocation clients. 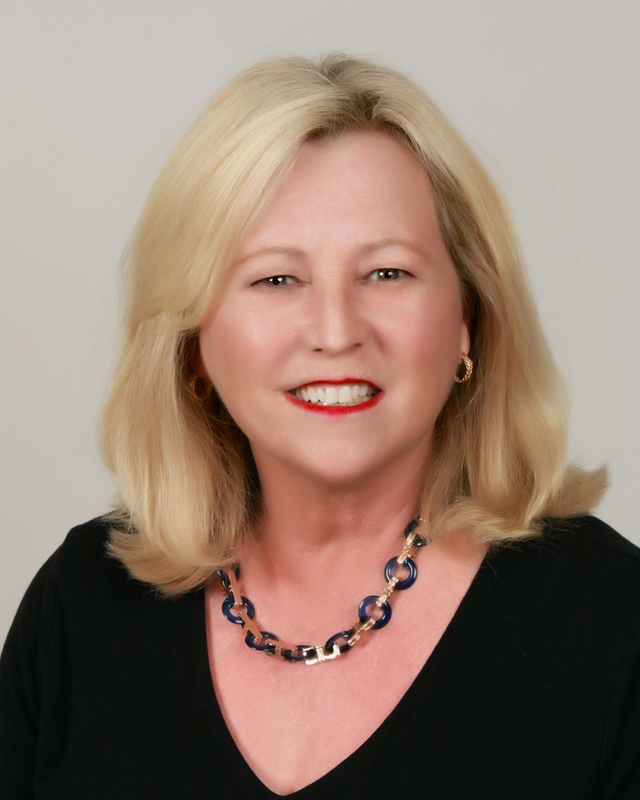 Having worked at several other brokerages, Pam speaks with authority when she describes Kentwood Real Estate and its skilled agents, rich relationships, commitment to ethics, innovation and large-scale advertising platform. She calls it the “best of all worlds” for both clients and agents. In 2012, Pam teamed up with Elizabeth Sacerdoti to start a dynasty in Kentwood’s Cherry Creek office. The duo consistently ranks in the top three and has received 5280 magazine’s Five-Star Real Estate Agent Awards every year. Pam’s approach is time-tested: “Find a way to contribute to other people’s lives, perform at the highest level in every transaction, care about every client, and the rest will take care of itself.” A Certified Negotiation Expert, Pam obtains the ultimate outcomes for her sellers and buyers while maintaining strong connections with her peers in the broker community. She treats every transaction as a unique one and knows that her expert advising, consistent communicating and skilled negotiating, will deliver the superior results a client seeks. Pam grew up in the Bay Area and graduated from the University of California, Berkeley. With her two children and multiple grandchildren in California, she visits there often. Pam and her husband, a commercial real estate broker/developer, are avid participants in Denver’s ‘triple crown’ of hiking, biking and skiing and have lived all over the city: Wash Park, Southern Hills, Uptown, Hilltop, and Lowry. Some of Pam’s Denver favorites? Rare jewelry finds at Tibetan Sisters in Cherry Creek. Southmoor’s foot massage after a long day. The outdoor garden at Populist for summer evenings. Local boutiques on Pearl Street for handcrafted gifts. And weekly dinner at Cafe Mercato in Lowry. Elizabeth works hard to ensure her Buyers and Sellers maximize their investment in real estate. Drawing on a diverse background in fundraising and academia, she excels at managing the process of purchasing and selling property so that her clients are aware of their every opportunity. She's a seasoned negotiator in various kinds of markets and across all price points. Whether you are purchasing your dream home or your first home or are investing, downsizing or expanding your current property, Elizabeth not only offers extensive experience, but she strives to also suggest new and creative ideas in negotiation and marketing so that every purchase or sale is done confidently. Originally a Milwaukee native, Elizabeth moved to Colorado in 2001 to enjoy the high quality of life that Denver offers. She has lived in everything from a 1895 Victorian, that she painstakingly remodeled, to new construction. She can provide insight into all types of residential real estate and has expansive knowledge of the offerings of various neighborhoods. As a result, most of Elizabeth's business comes from referrals from past clients and friends and she's a multi-year award winner by Five Star Real Estate as seen in 5280 Magazine.